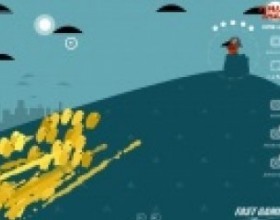 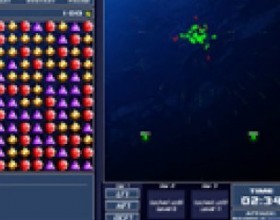 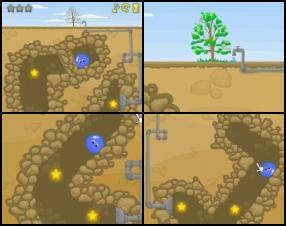 Description: Your task is to save the tree by guiding the water ball and removing blocked points. 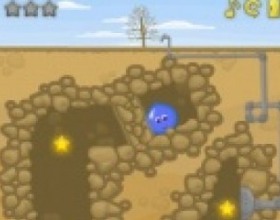 Just click on the blocks or power-up points to remove or activate them. 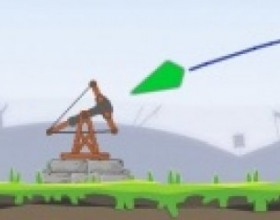 Follow in game tutorial to learn about all boosts and power-ups.